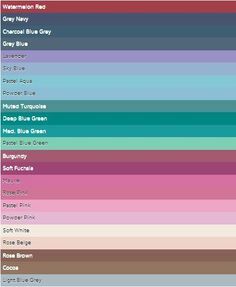 In wake of Bristol Fashion Week Festival SS19, we are giving you our trend tips so you can step into Spring in style. In this blog, we are talking you through some key pieces to take with you into the new season! There’s no denying that the animal print trend has been massive in the past year, and it looks like it’s here to stay. Leopard, the most popular print of the trend was big in autumn-winter in particular, because of its earthy tones. However, that does not mean that it’s not essential for Spring too. 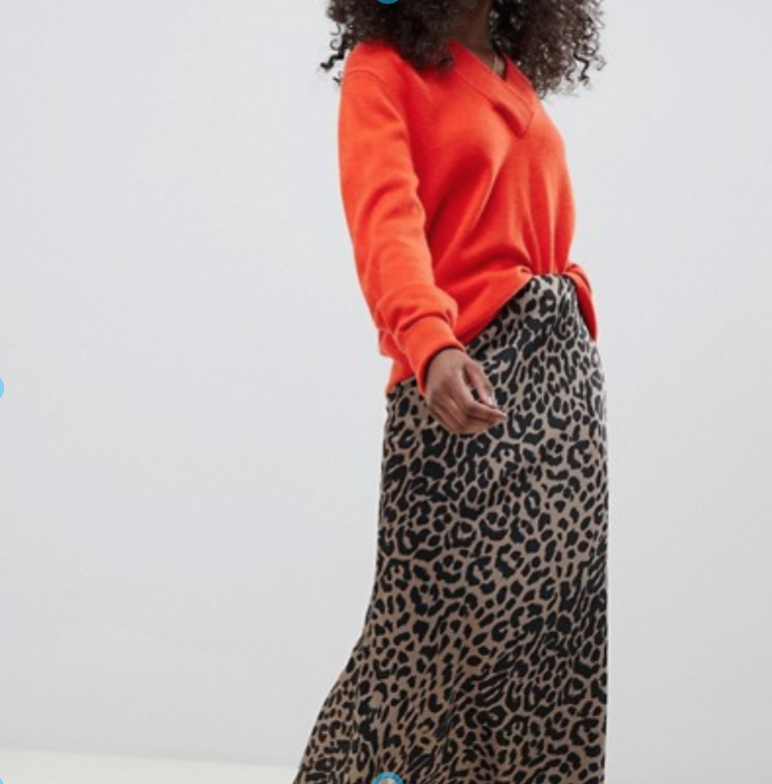 Many retailers are bringing the print into long flowing skirts and dresses making it suitable for the change in weather (fingers crossed anyway). How to style for spring: We recommend you style the print with a pop of colour to brighten the look. 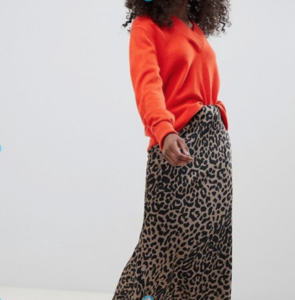 While the weather remains a bit chilly, style a leopard print skirt with a brightly coloured jumper or jacket, and when the weather gets warmer why not style a leopard print cami dress with a bold coloured tee underneath! Let’s all just take a moment to thank our lucky stars that trainers are a trend for this season-did somebody say ‘comfort’?! 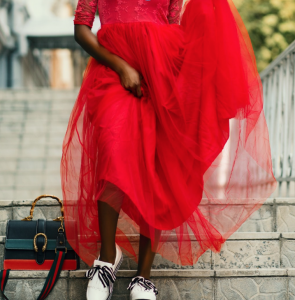 With trainers on the feet of many influencers on their #ootd posts, high street brands have been bringing out ample styles for us to collect, including dupes of some of the most coveted designer kicks around- think Balenciaga and Gucci. How to style for Spring: Don’t limit yourself how you style them. The days of thinking that trainers go with jeans only are long gone, slip them on with some of your favourite summer dresses and skirts to add a little bit of ‘sporty’ to your look! Who doesn’t looooove smart-casual?! It’s the best way to look effortlessly stylish. If you’re a jeans-and-a-nice-top kind of person, then this trend is going to be right up your street this season. 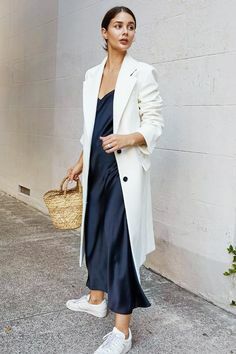 What’s great about this trend is it maximises comfort but doesn’t compromise on style, it can take you from day to night and goes with the flow of wherever your Spring days take you! 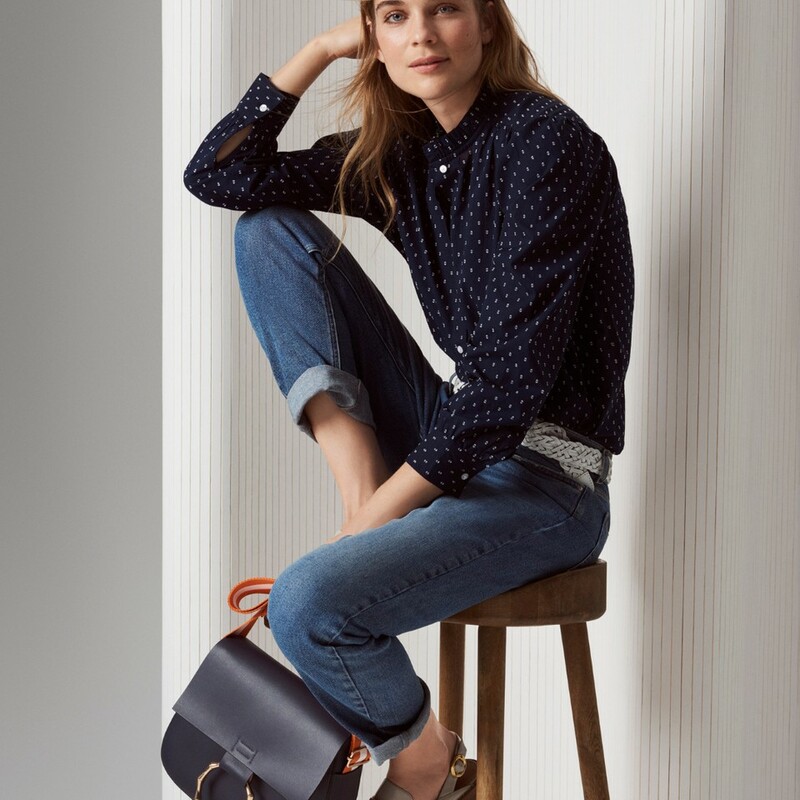 How to style for Spring: Think a shirt with a print paired with jeans and flats as pictured, or a t-shirt with an oversized blazer over the top. 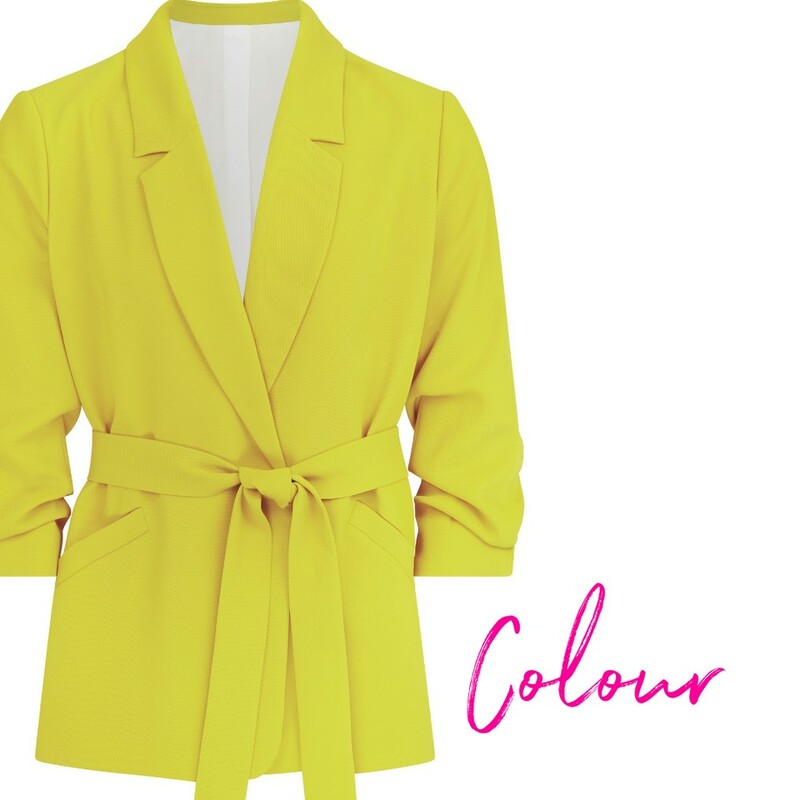 Colour is always a must for Spring/Summer, but neon clothing has been so popular on social media recently that it had to be on the list of current trends! If you want to go bold with neon, many retailers are mixing animal prints like leopard and snakeskin with neon shades for maximum impact. 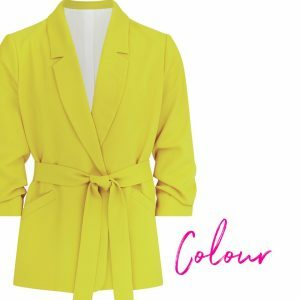 How to style for Spring: Don’t be put off by going bold with neon and brighter colours, if you don’t want to do both neon and animal print together, the beauty of this trend is you can also let the colour do the talking, by paring down the rest of your outfit and adding a splash of colour if you prefer, i.e wearing jeans and a white t-shirt, and popping on a bright blazer like the one pictured and you’re good to go! 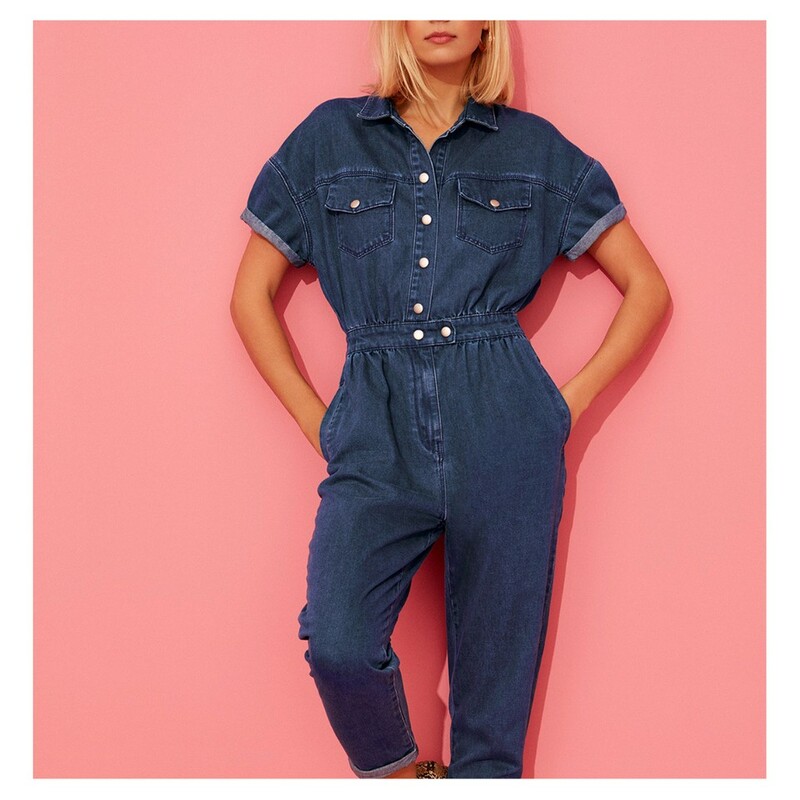 Boilersuits are the trend you’re going to learn to love this Spring, if you don’t already. When you think ‘boilersuits’ you might think of the same old style, however, this traditional garment has had an injection of style with all kinds of stores putting new twists on it: boilersuits with flares, joggers, skinny, cropped and bottoms, long sleeved, rolled up sleeves, short sleeves, no collar, different collars, belts, varied prints, fabrics, textures, and colours. The list goes on! The beauty of this trend is that the relaxed fit flatters any shape, with most of them hitting your waist in all the right places and giving the illusion of longer legs. Do you want more trend and style advice for this season? Come and see us this week at this season’s Bristol Fashion Week Festival SS19 at the Mall at Cribbs Causeway where we will be in our very own style pod, and hosting specialised talks! Click here for more information on how you can get your free consultation!